Full extract Hemp oil infused into coconut Oil and capped in Vegan Capsules. Our CBD Capsules are a comfortable and easy way to take CBD and are good when you only need a small concentration of the product over a longer period of time. Long lasting effects and excellent for those who do not like the taste of hemp. See the product description below for more information. Full extract Hemp oil Capsules infused into coconut Oil and capped in Vegan Capsules. 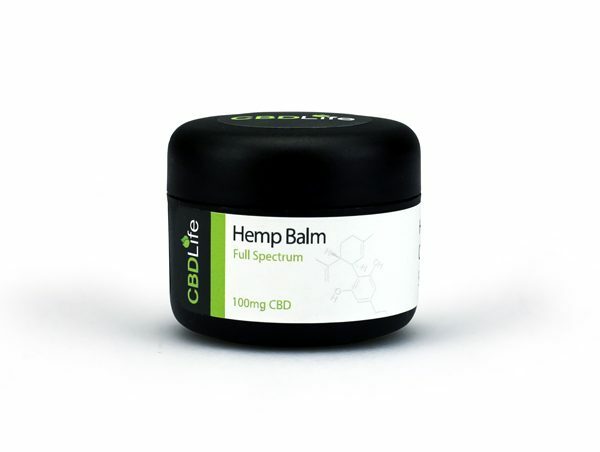 CBD Capsules are a very convenient way to ingest your CBD supplements. These capsules are a great way of getting CBD into your system if you prefer not to taste the hemp. Add our CBD capsules to your daily vitamin routine by taking each capsule with food. While oral consumption has a lower bioavailability than other methods, it has been shown to have longer lasting effects. 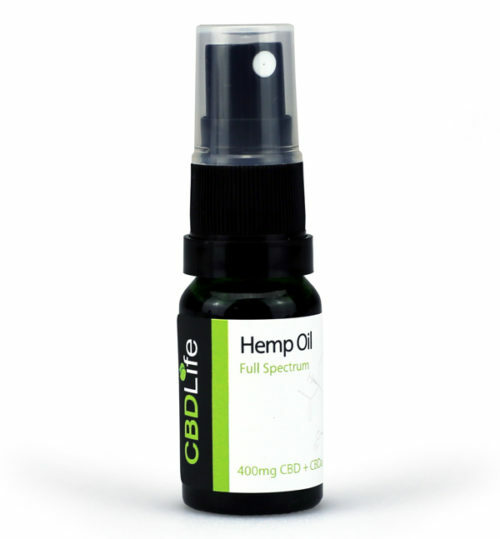 It is a comfortable and easy way to take CBD and is good when you only need a small concentration of the product over a longer period of time. 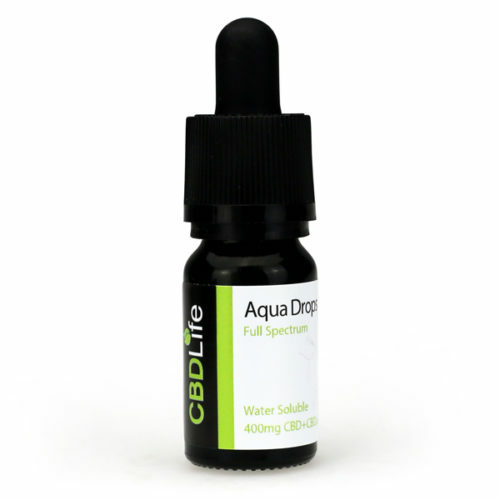 It is also an easy method of taking CBD because cannabinoids can be incorporated into many food products or can be ingested easily via capsules or oils. 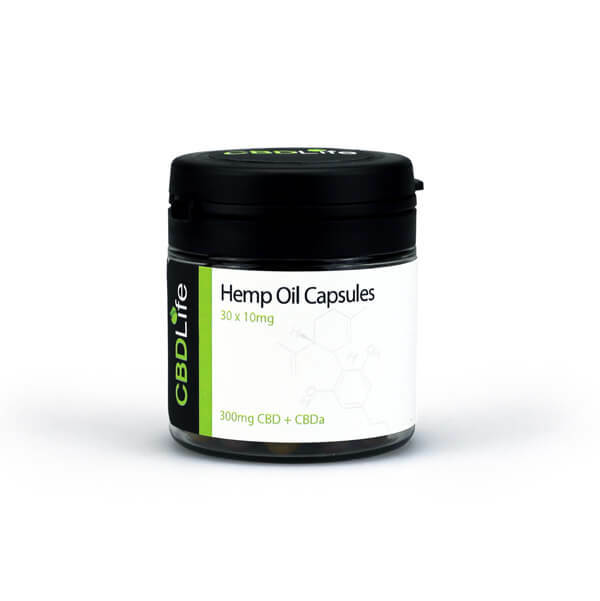 Each capsule contains 25mg of CBD which is a strong dose. We recommend taking 1 capsule with food 1-2 times a day. Dosage varies with every customer, this is because everyone’s body is different. Some find they will get a tolerance to CBD after prolonged use, therefore, you may find you need to increase your dose over time. Please do not go over the 200mg food supplement daily limit. Warning: Since this is made with a full spectrum hemp extract, there will be traces of THC in this product. In some cases this can cause a failure on drug tests for THC. This result is sometimes referred to as a ‘false positive’ simiar to consuming poppy seeds. Please be aware of this before purchasing.